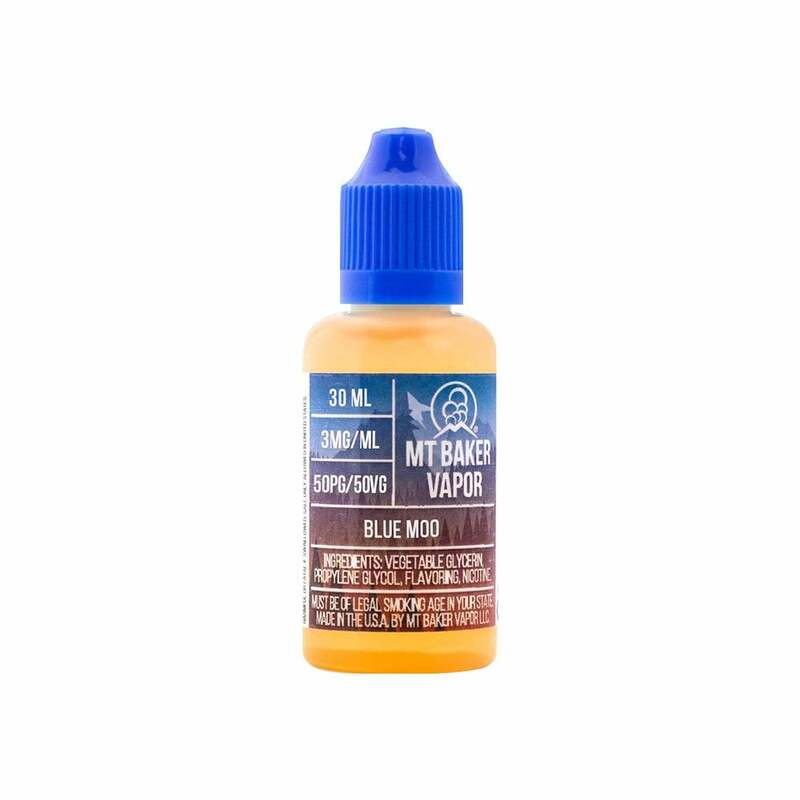 Blue Moo by Mt Baker Vapor is a creamy blueberry flavor e-liquid. Lovers of dessert vapes will enjoy the pastry notes and sweet creamy undertones that pair well with the slightly candied blueberries. I like this flavor very much. It is one of my favorites. The flavor feels too artificial.